The Bihar government has allotted over Rs 2 Lakh for repair and restoration of riot-hit Gudri mosque and Jiaul-Ulum Madrassa situated in Samastipur city of the state. 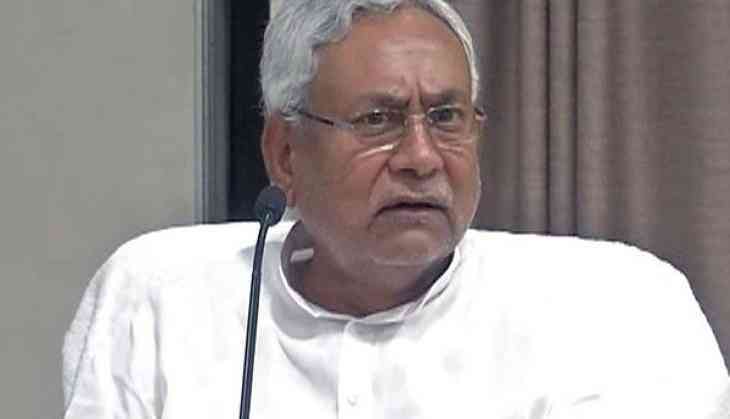 The home department, headed by the Chief Minister Nitish Kumar, allotted Rs 2, 13,700 for the repair work. Both the infrastructures were damaged in the recent communal violence. Reportedly, the government has also released Rs.25 lakh as compensation 'for those whose shops were burnt in arson during Ramnavami procession' in Aurangabad. A similar arrangement of Rs. 8.5 lakh has been made for compensating six affected people in Nawada district. Recently, communal clashes, which broke out between two groups in Bhagalpur and Aurangabad on the occasion of Ram Navami, spilt over to other parts of the state after miscreants vandalised a Hanuman idol in Nawada.